Awards: 4 wins & 7 nominations. 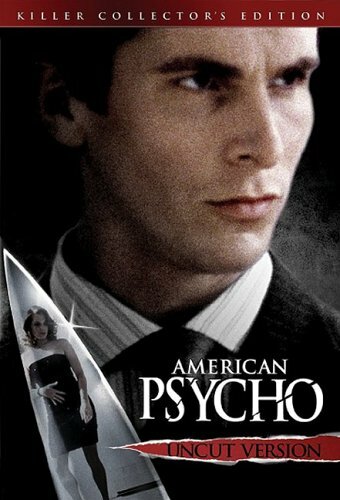 Patrick Bateman, a young, well to do man working on wall street at his father’s company kills for no reason at all. As his life progresses his hatred for the world becomes more and more intense. This entry was posted in Crime, Drama and tagged Christian Bale, Josh Lucas. Bookmark the permalink.